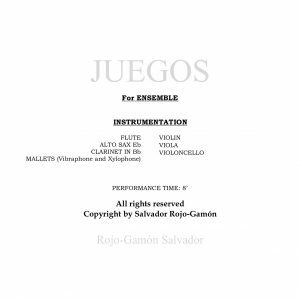 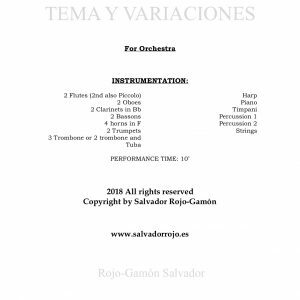 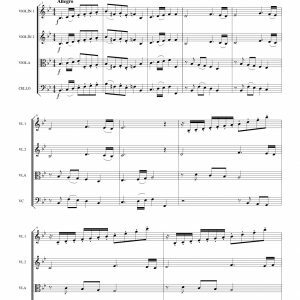 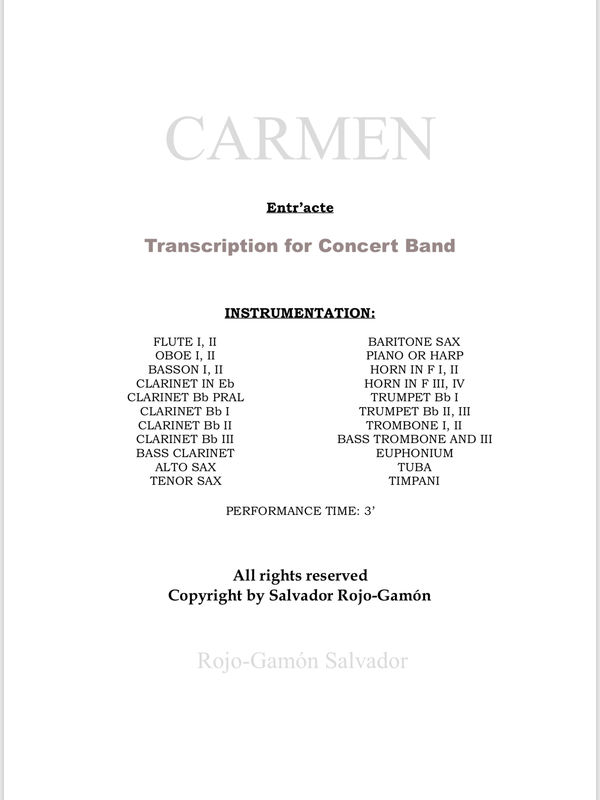 This is a transcription for concert band, piano or harp included. 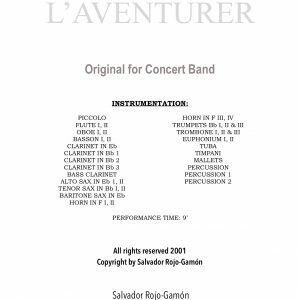 It is ideal for a school or young band band. 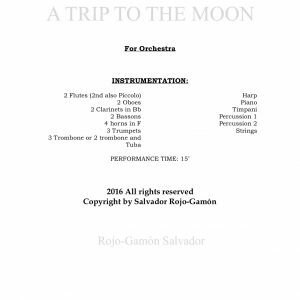 It has flute solos with accompaniment of piano and concert band.